After visiting Swietojanska Street, you may have a meal at this restaurant. Tourists like Vegetarian dishes at Falla. 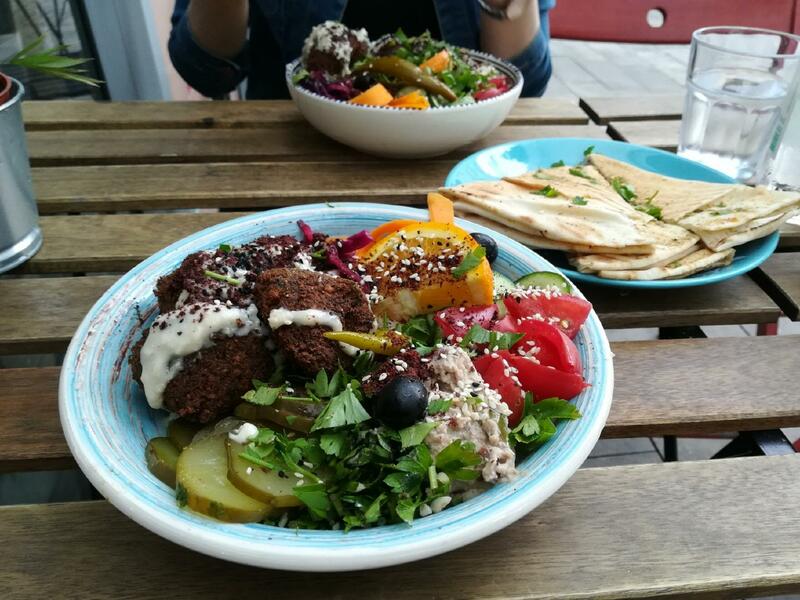 This place is proud of perfectly cooked falafels and tasty hummus. Ale is good, try it. Some visitors recommend delicious lemonade at this spot. The staff is said to be accommodating here. Spectacular service is something that guests highlight in their comments. It's a pleasant place with the exotic atmosphere. 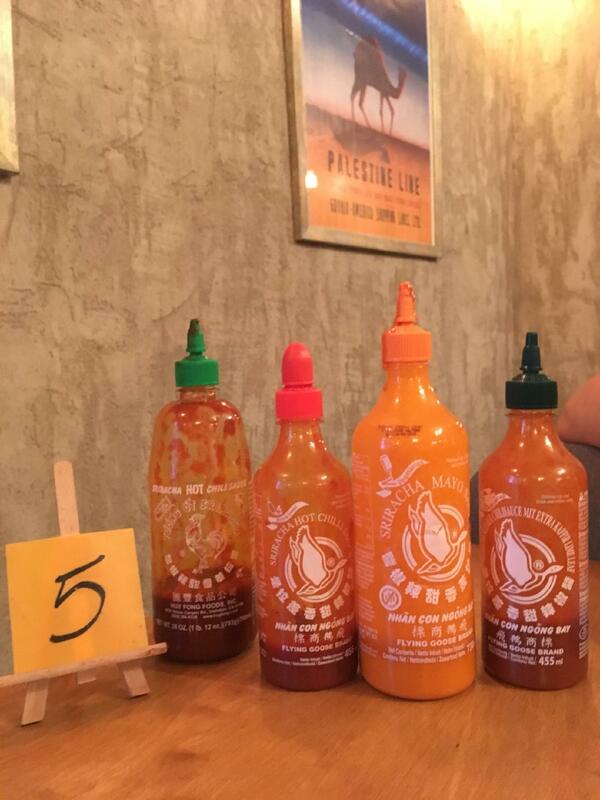 TripAdvisor users rated this restaurant and it received 4.5. Absolutely awesome - loved your dishes!! 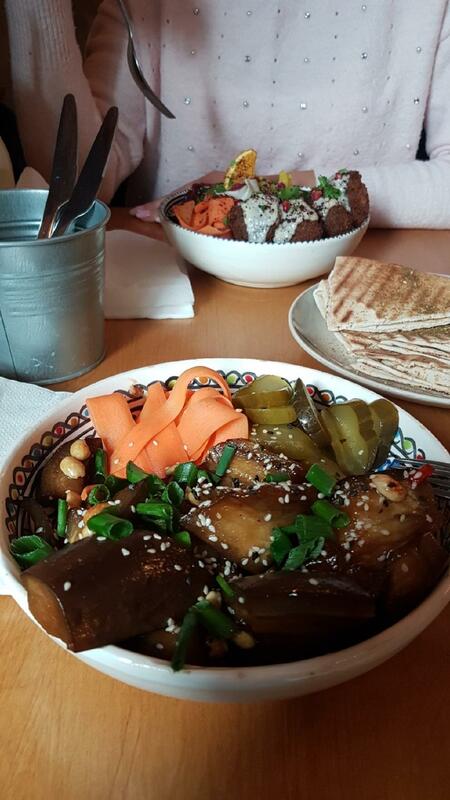 The best falafels & hummus with pickles and fresh vegetables in 3 city. Can recommend this place for everyone looking for tasty and fresh meal. Really good and tasteful food.